Tallahassee, Fla. — Today, Governor Rick Scott and Volunteer Florida announced the first round of Florida Disaster Fund grants will be awarded to 17 organizations that are engaged in Hurricane Michael response and recovery efforts. Each organization will receive $25,000 ($425,000 in total) to assist with urgent activities, such as tarping and roof repairs, as well as long-term rebuilding. The Florida Disaster Fund, administered by the Volunteer Florida Foundation, is the state’s official fund for aiding communities after disasters. On October 10, Governor Scott activated the Florida Disaster Fund in response to Hurricane Michael, a Category 4 storm that produced rampant flooding and 100 mile-per-hour winds. Since then, the Volunteer Florida Foundation has raised over $5 million to be distributed to partner organizations serving in the Florida Panhandle. This is the first round of funding, but additional grants will be announced as they are awarded. 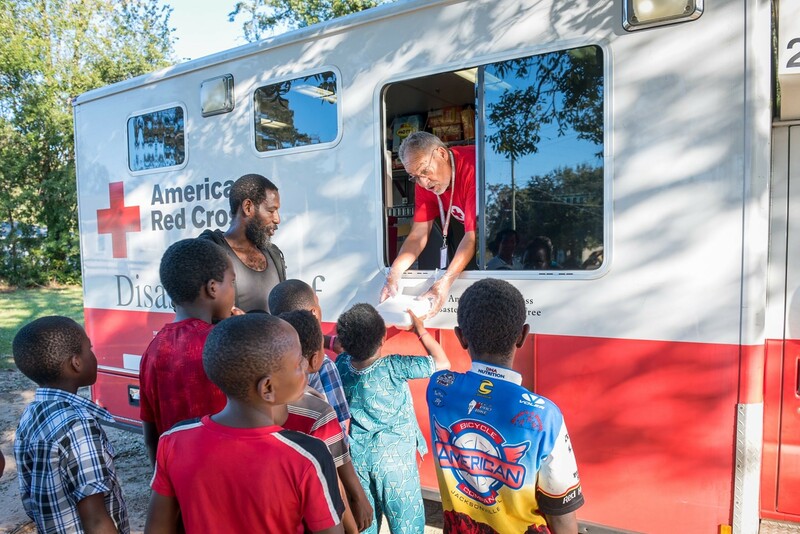 During disaster response, many of these organizations participate in sheltering, debris cleanup and tree removal, tarping and roof repairs, mucking out and gutting of homes and distribution of water, food and other supplies. 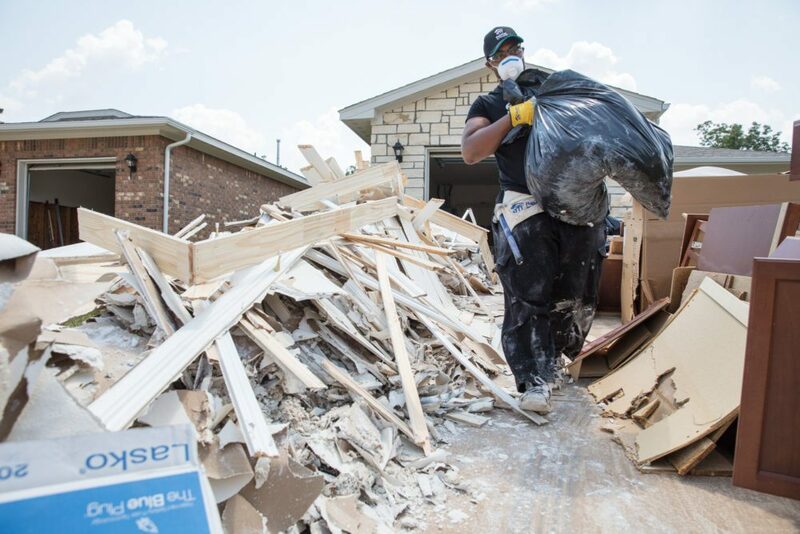 In the following months and even years, some organizations begin to repair and rebuild homes, schools and whole communities. Others participate in individual case management, which includes connecting Hurricane Michael victims to local resources and helping them apply for federal assistance. Established in accordance with Section 14.29 (9), Florida Statutes, the Volunteer Florida Foundation is a 501(c)(3) organization. 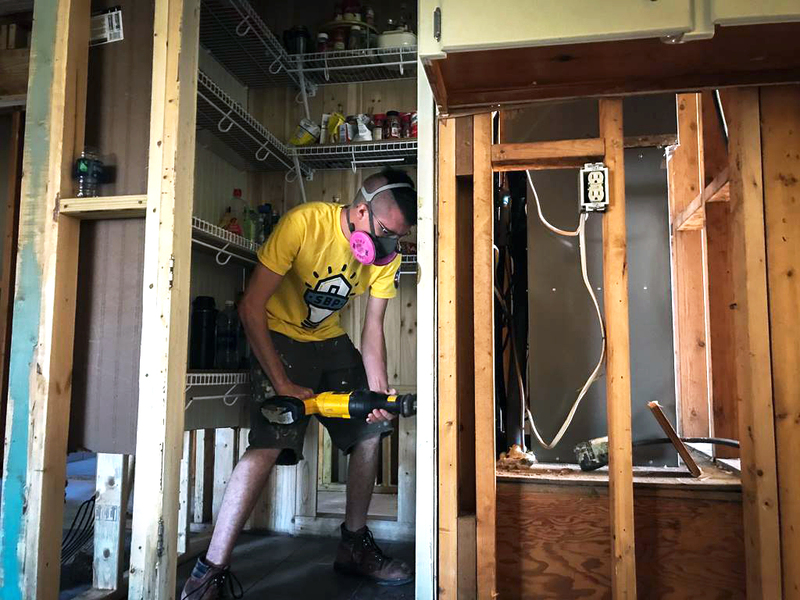 The Florida Disaster Fund, administered by the Volunteer Florida Foundation, was established in 2004 to fulfill needs unmet by other disaster relief organizations.